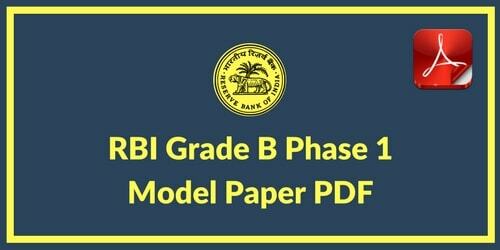 In a series of sharing useful study material for RBI Grade B exam. Today I am sharing first model paper for Phase. Within next few days, I will upload papers for Phase 2.